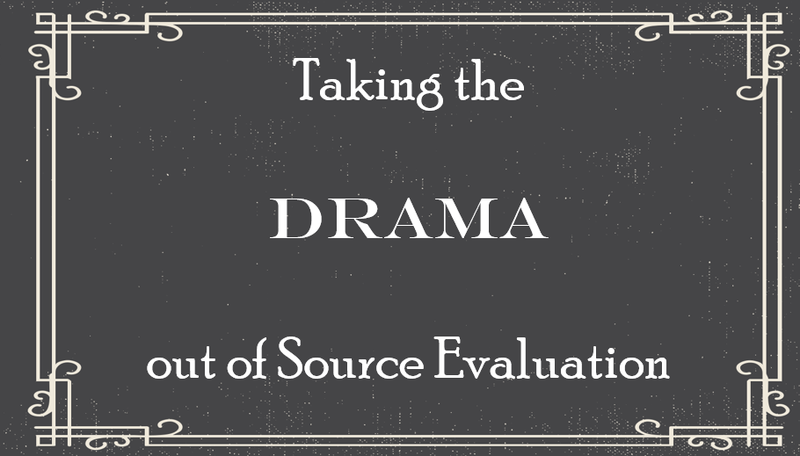 DRAMA stands for Date, Relevance, Accuracy, Motivation and finally, Authority. We know the difficulty of even beginning to broach a topic as broad as source evaluation in a one shot session. I will outline my approach, which is to be a talking head only briefly to outline the basics of DRAMA , a concept that is all too familiar when use of academic sources is still new, and then pair it with demonstrating learning technologies that allow the students to assess using DRAMA, finally paired with another learning technology creating friendly competition that encourages honest and real discussion among students. Creating an inclusive learning environment can be difficult if there is an invisible wall of subtle biases that you as an instructor and your students may be working to get over. It’s easy to level the playing field with anonymous yet controlled participatory technology. This, combined with some simple techniques to get a full class participation, create low stakes chances for greater student success and instant formative feedback. This presentation will provide a hands-on introduction to three free web services, which allows for polling and other data gathering. You will be given examples on how to incorporate these active learning methods into nearly any type of course. I will also be demonstrating how to utilize these tools in an anonymous way that encourages discussions, as well as give participants experience at quickly customizing relevant learning activities for their own disciplines to meet the needs of students in their own departments.